We serves both the beekeepers and the farmers by our website to fulfill their needs. We helping people to find the bees for their crops on rent. The beekeeper who want to supply their bees on rent can contact us. In fact Farmers and Bee Keepers have inter relation with each others. 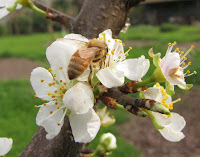 Bees help in pollination between flower. The bees take pollen from one flower and drop some of its parts on another flowers and this process is called pollination. 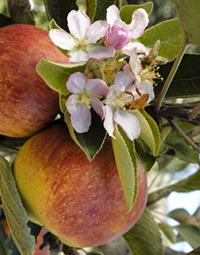 It helps to meets its male and female parts of the flowers the result is high fruit trees were full of fruits.